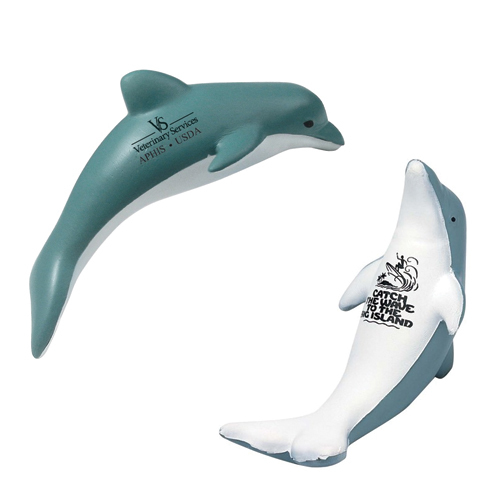 Aquatic Stress Relievers includes items from the sea. 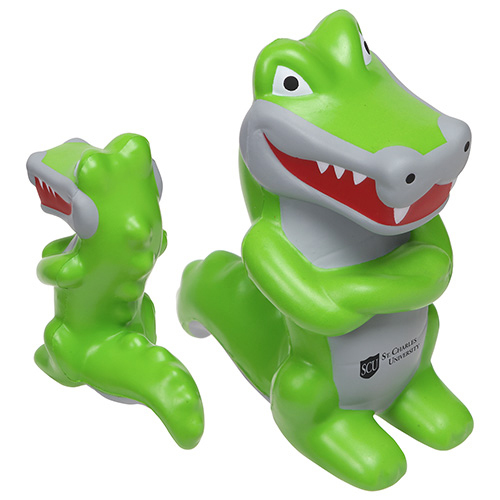 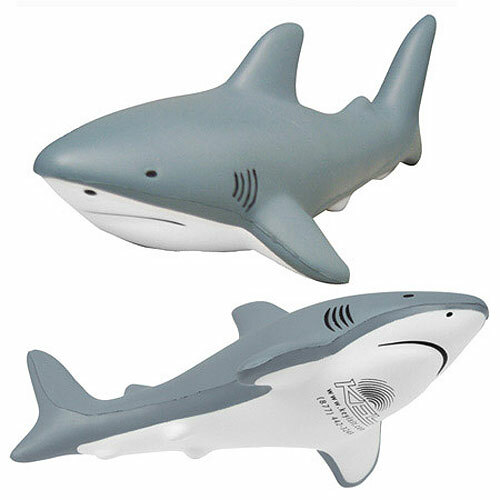 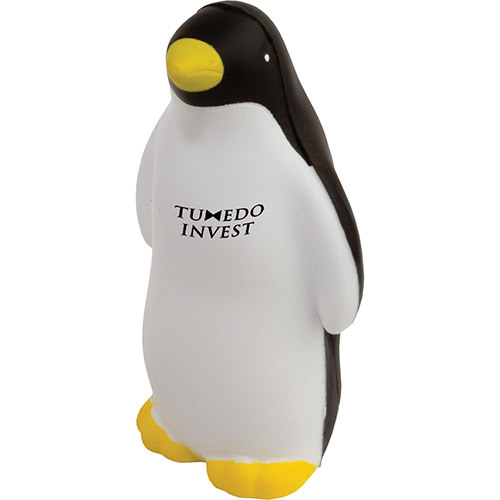 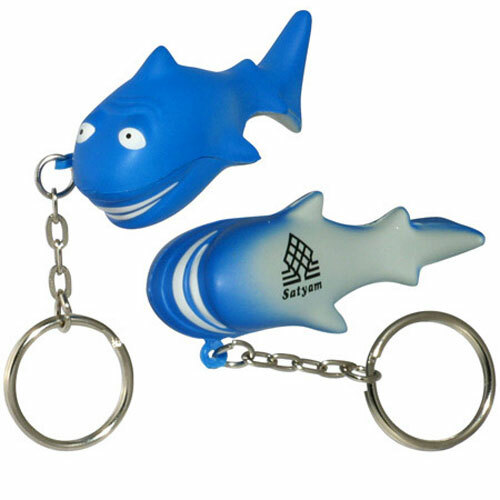 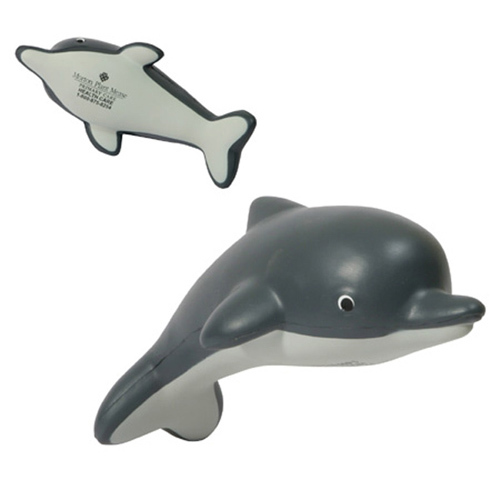 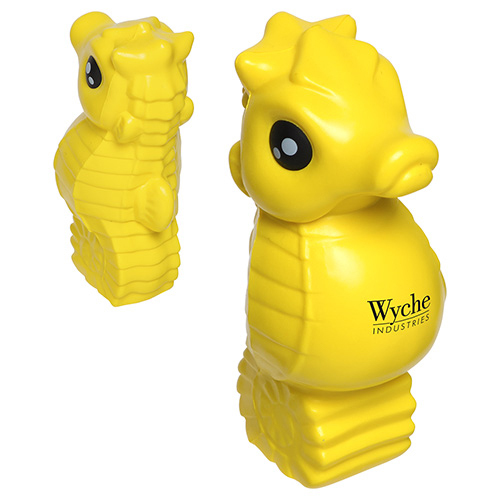 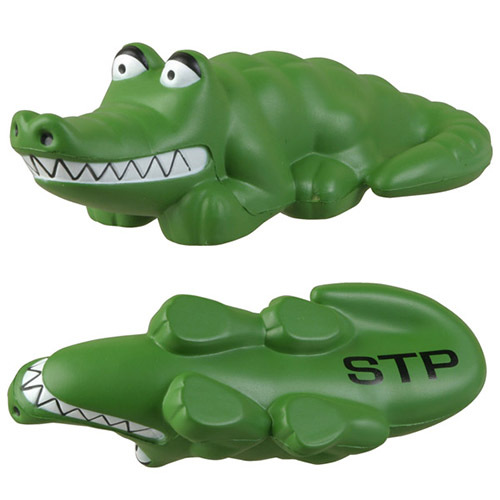 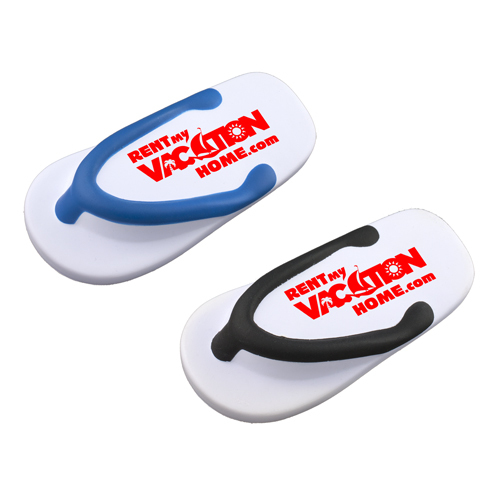 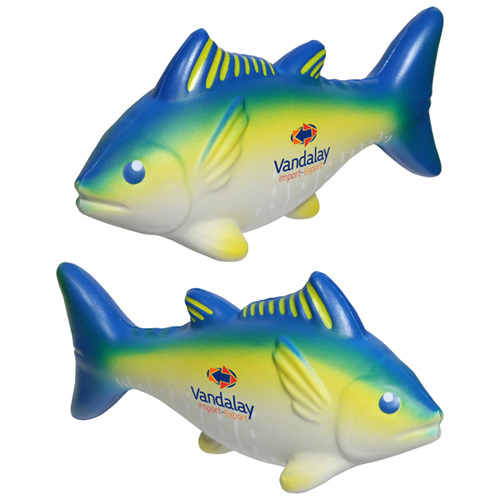 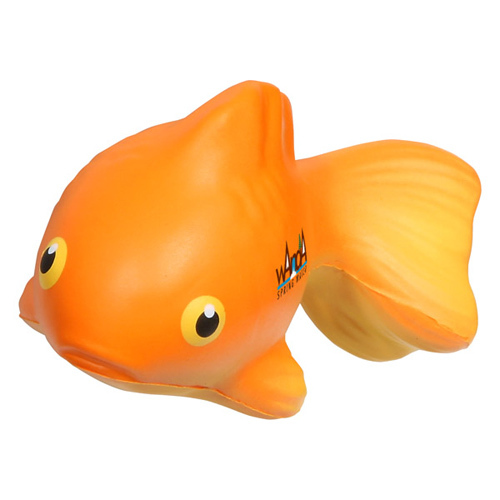 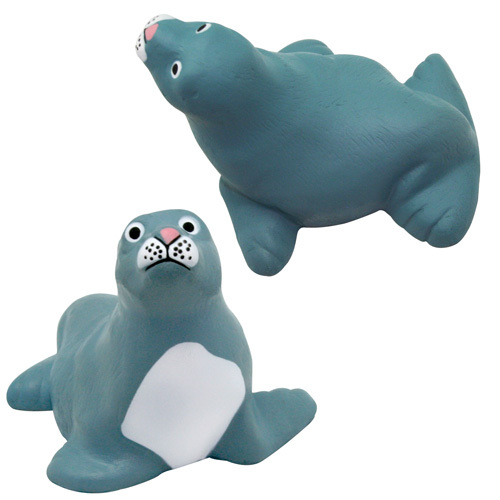 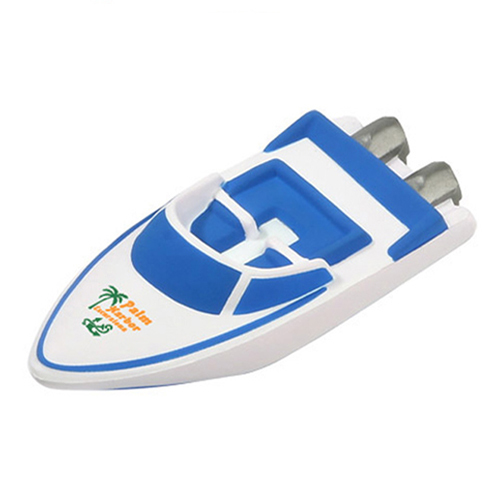 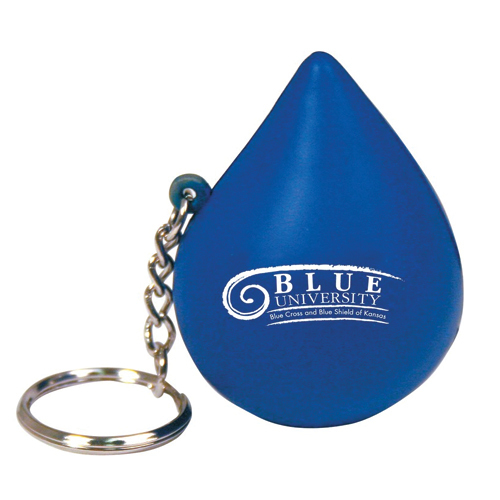 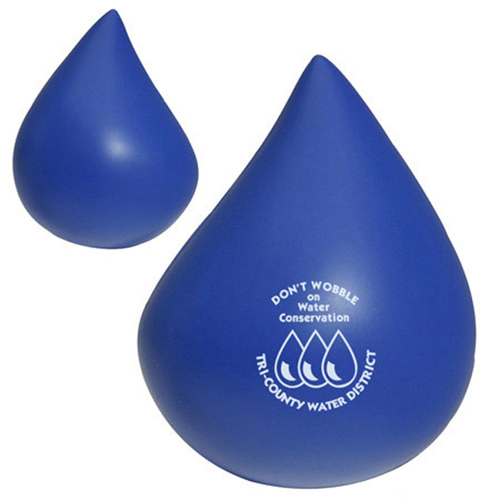 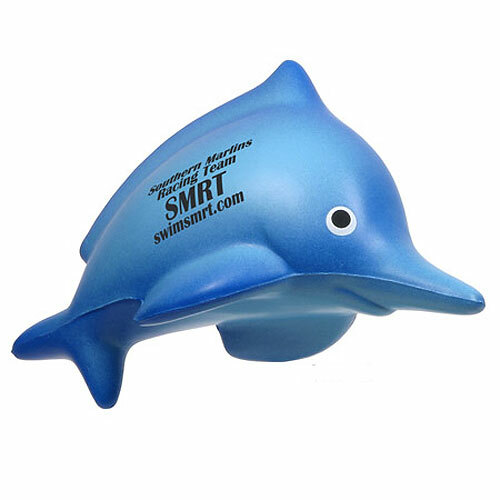 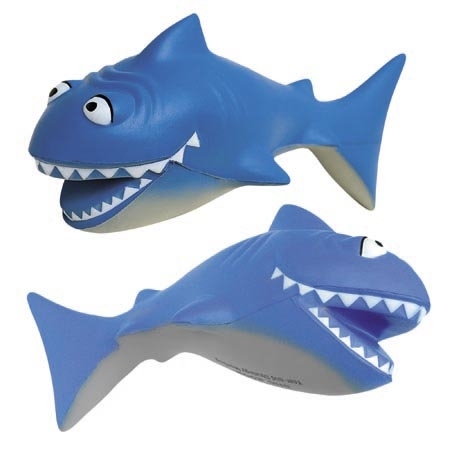 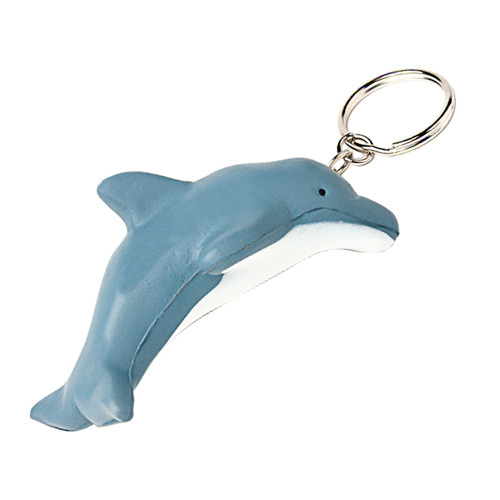 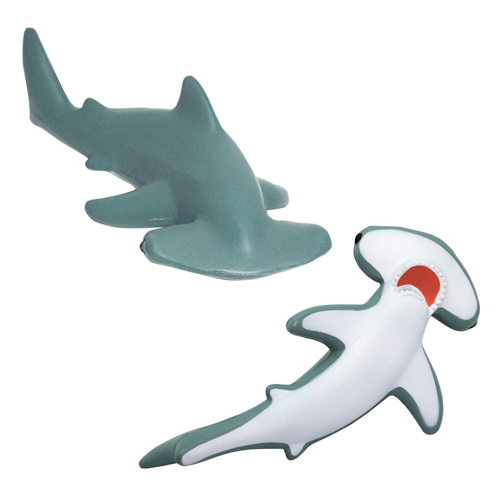 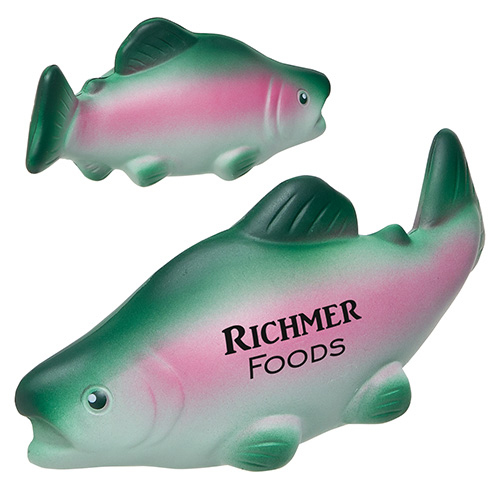 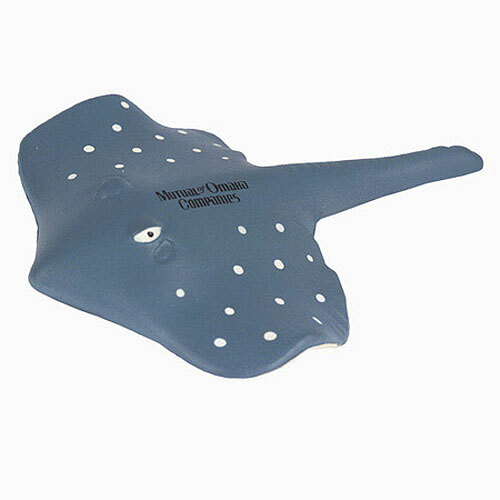 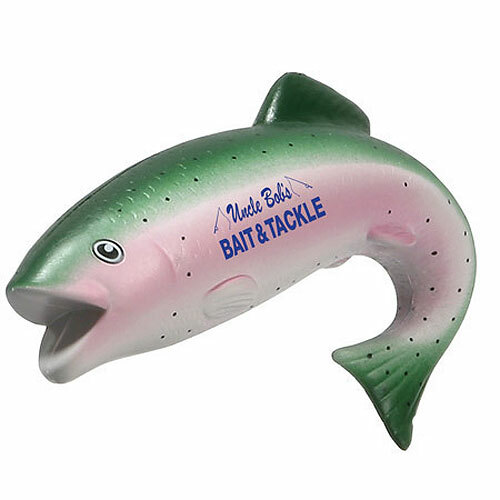 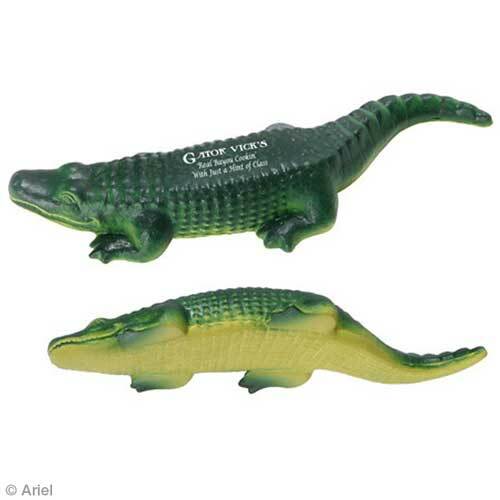 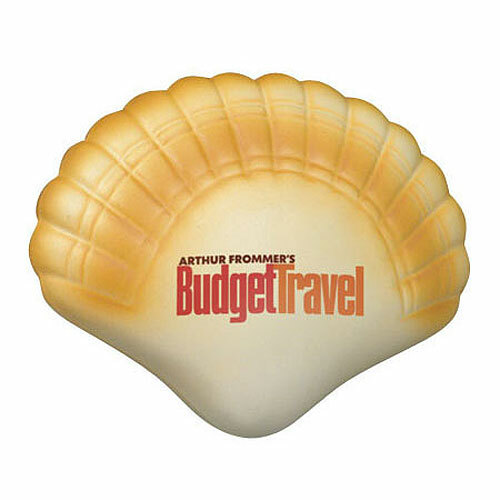 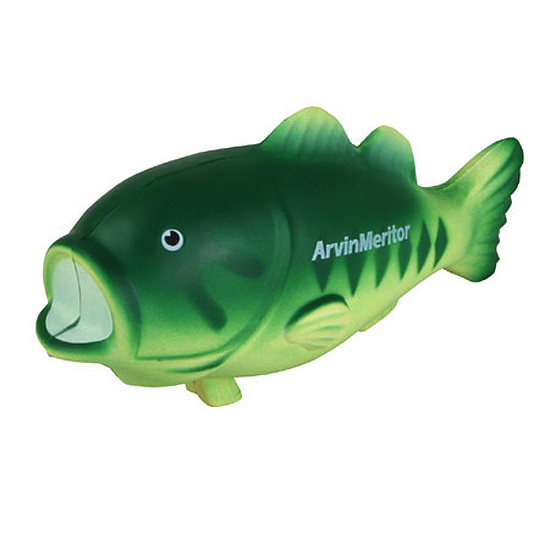 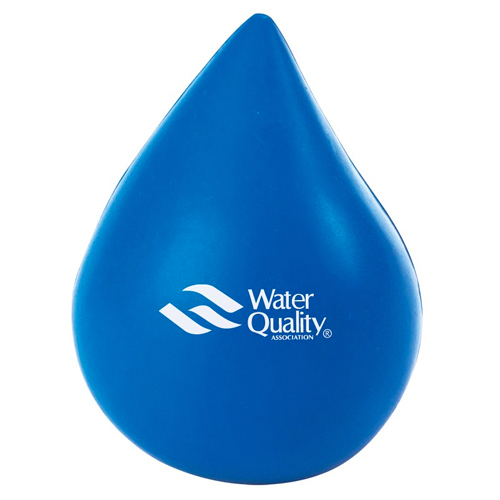 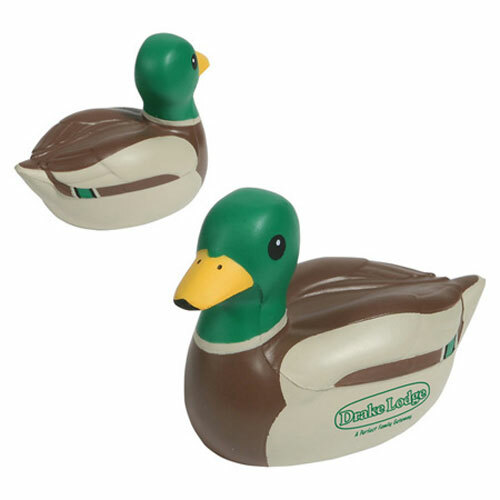 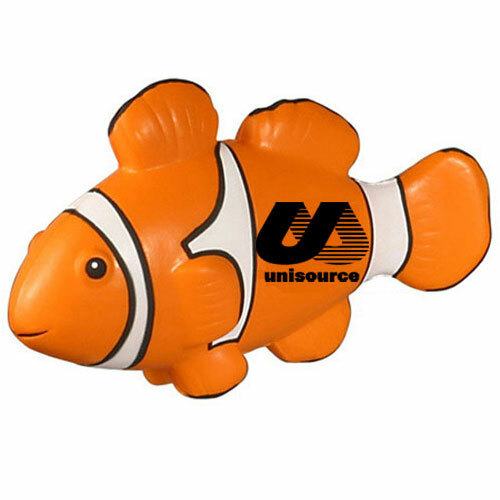 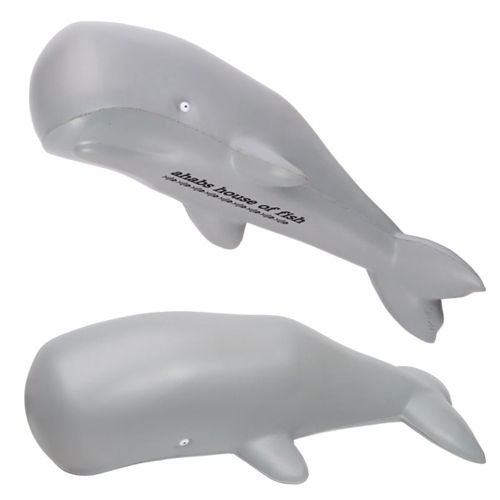 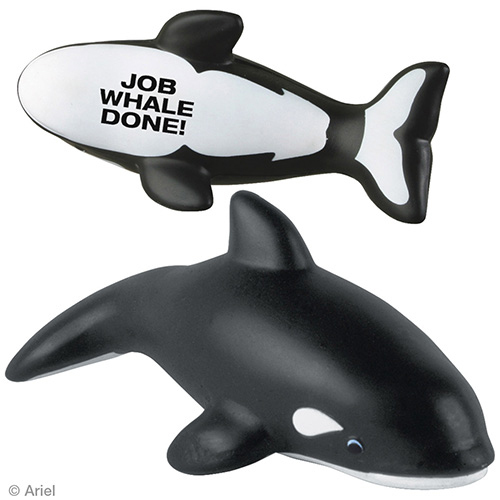 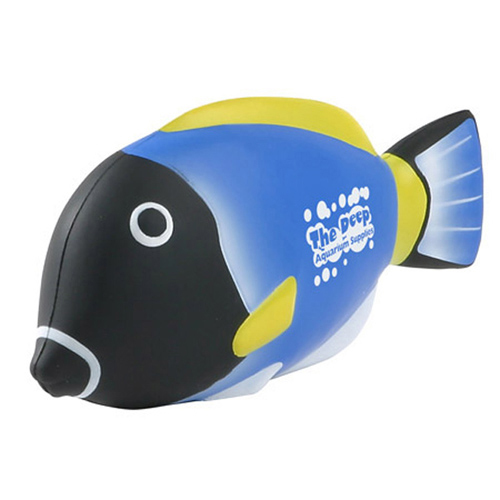 All imprinted promotional water animals. 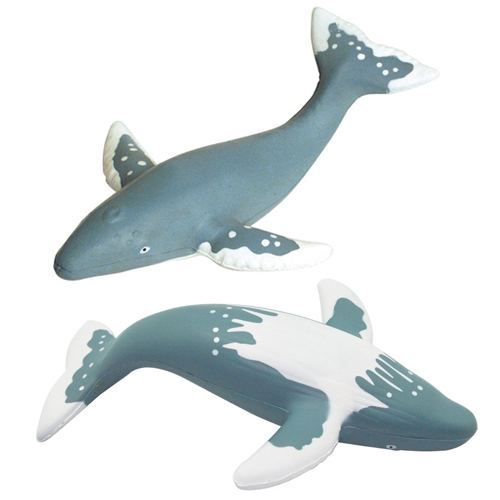 Our ocean and water creatures make a huge splash. 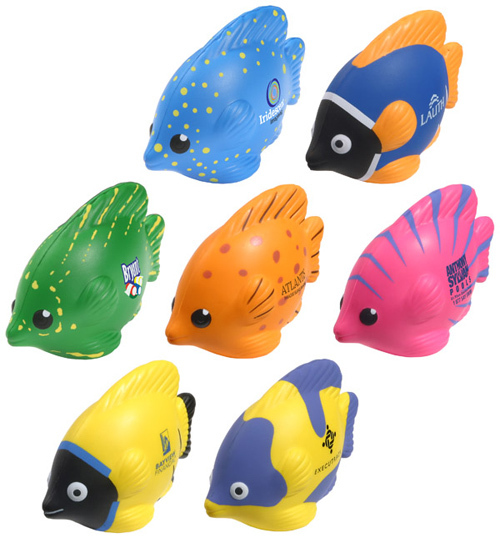 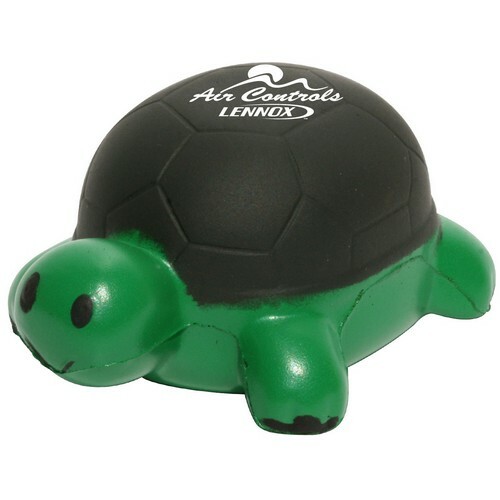 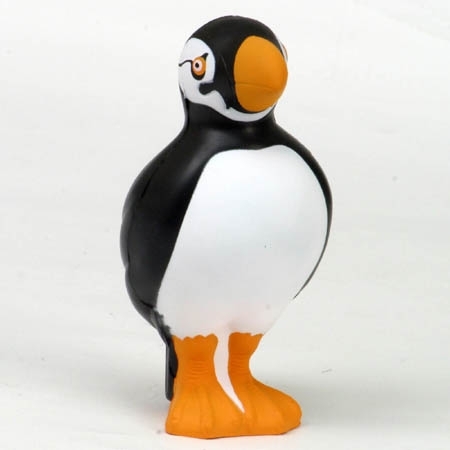 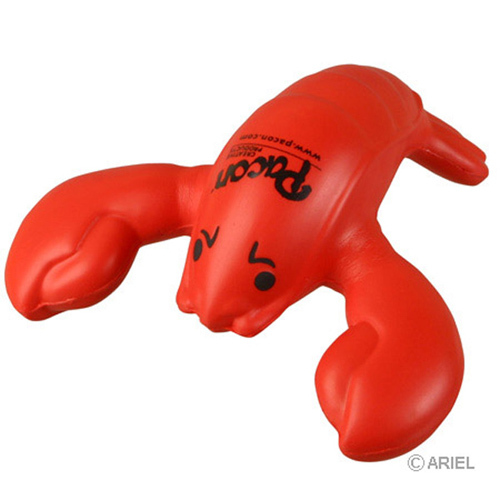 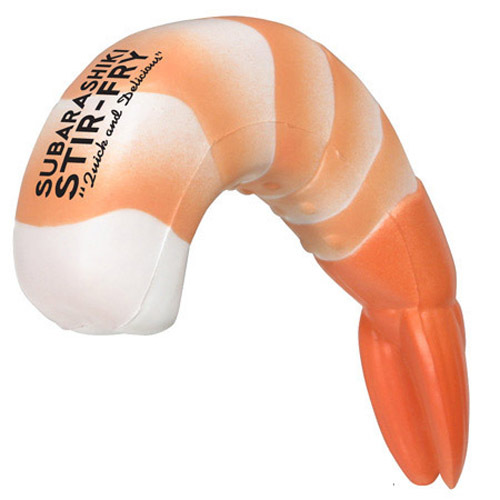 Sea Life Stress Balls include fish, turtles, frogs, lobsters, octopus and penguins. 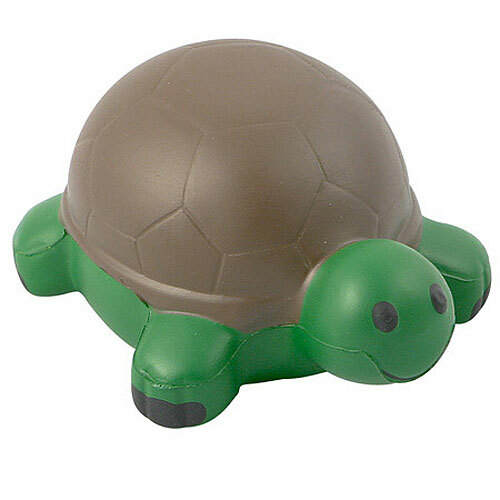 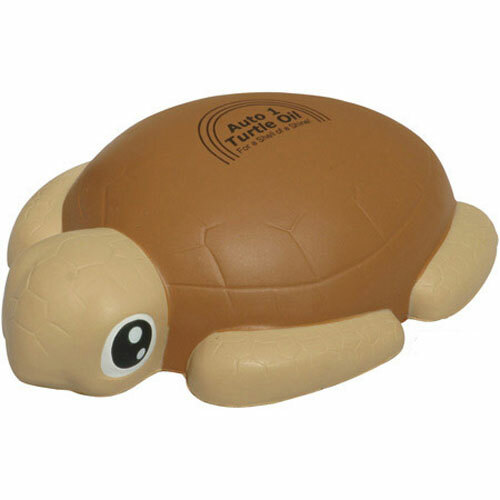 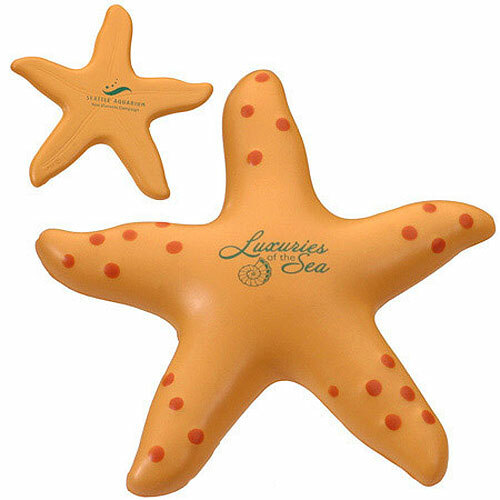 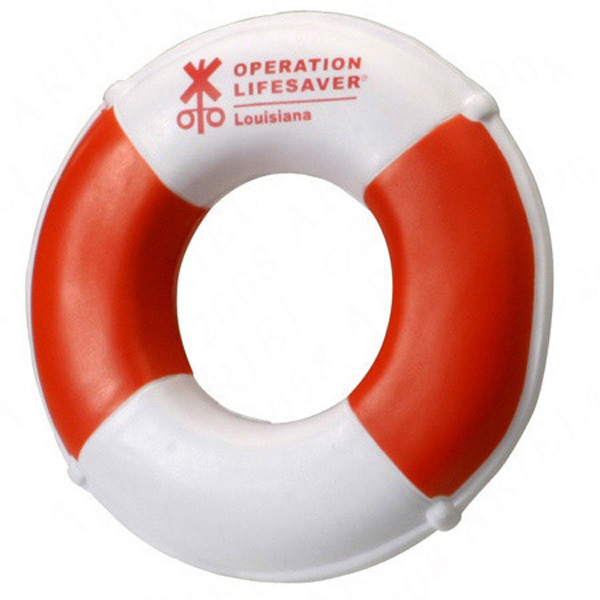 our sea life stress balls play a natural resource and in supporting all human, animal and plant life. 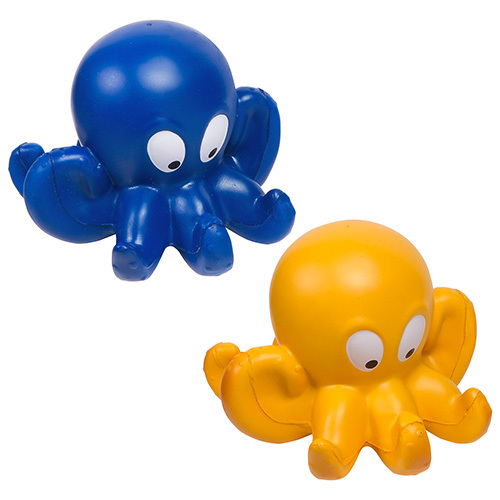 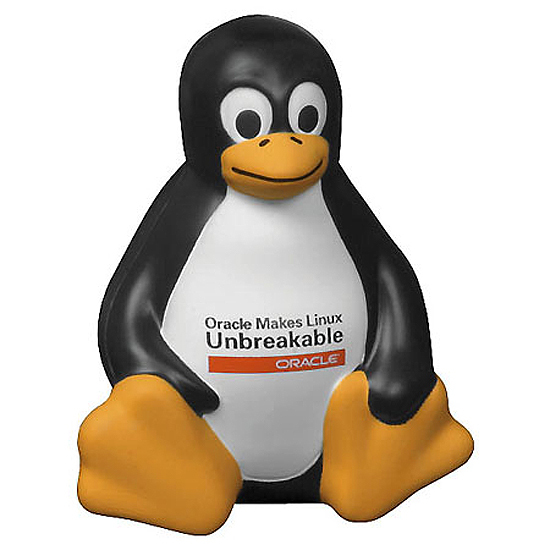 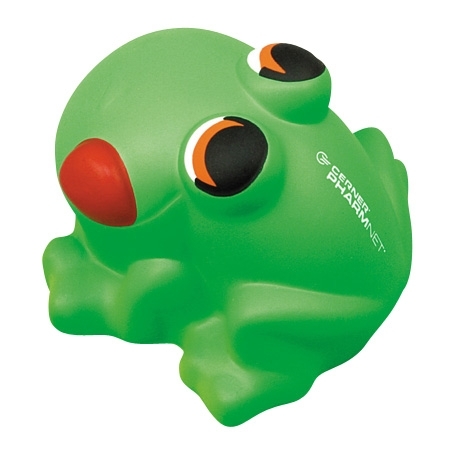 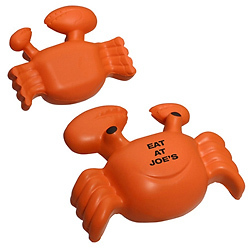 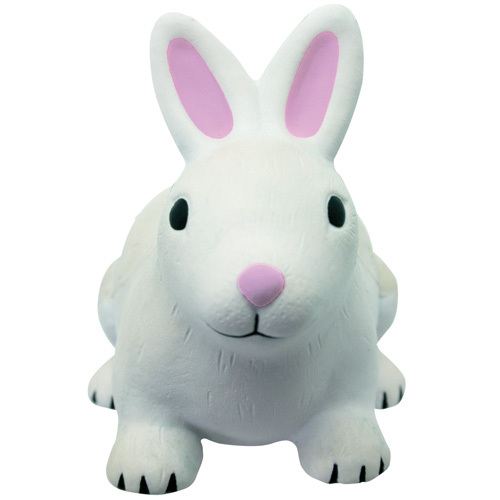 These little creatures are great for any campaign or event. 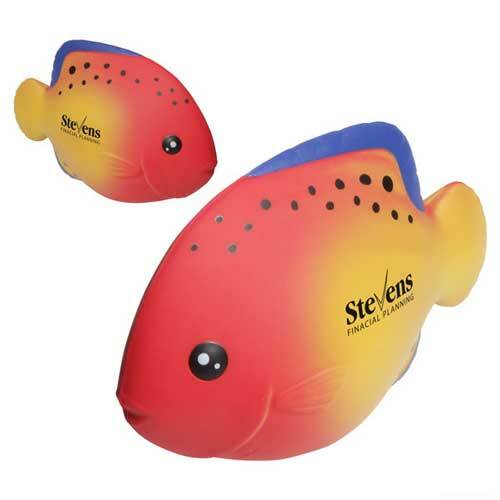 Our fish are colorful and our penguins take a logo right on their stomachs so your brand get noticed while relieving stress. 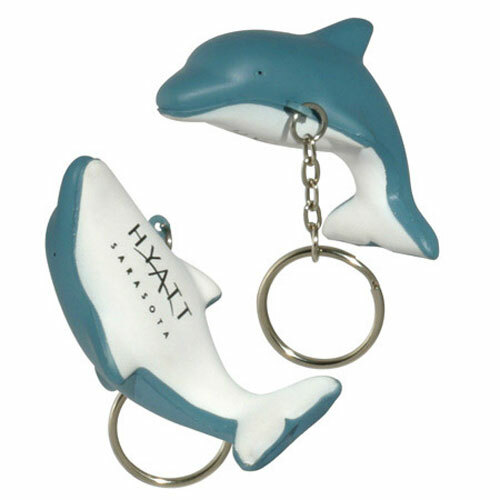 A great combination.